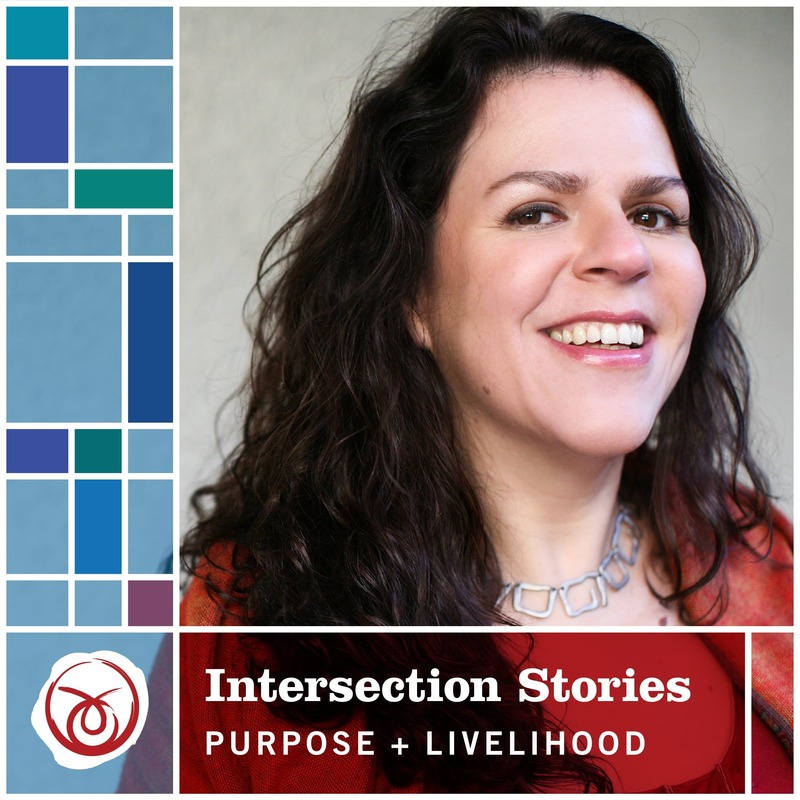 Intersection Stories is a podcast about the connection between purpose and livelihood. While it’s already a heroic journey finding your purpose, it’s a whole other adventure making a living from it. Vanessa Couto is an archetypal astrologer, artist, and teacher. She believes that we can illuminate our journey towards purpose and livelihood by weaving astrology’s symbolic language, myth, and depth psychology. The stories of the greatest young entrepreneurs.